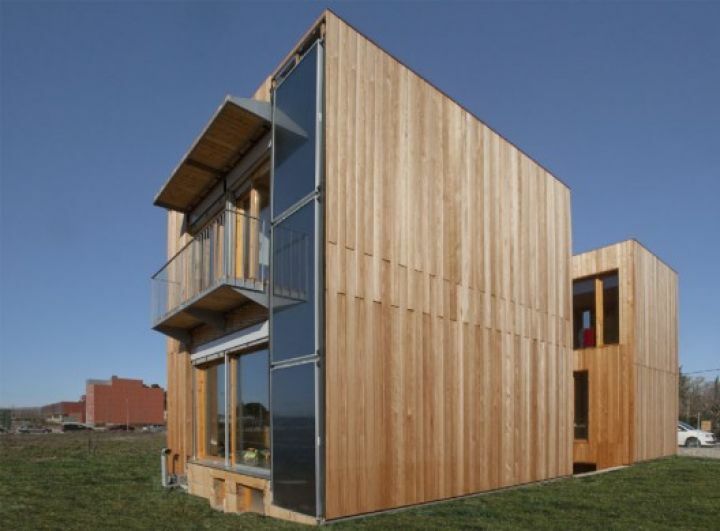 estudoquarto_studiostanza designs First Passive House feasible to 1.000 euro per square meter! 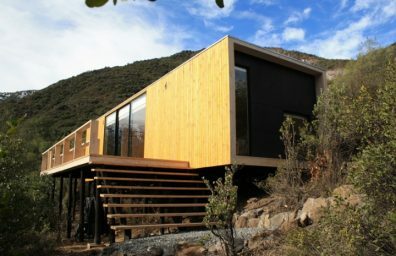 It ''s response estudoquarto_studiostanza for those who want build your own living space in an environmentally sustainable and passive. 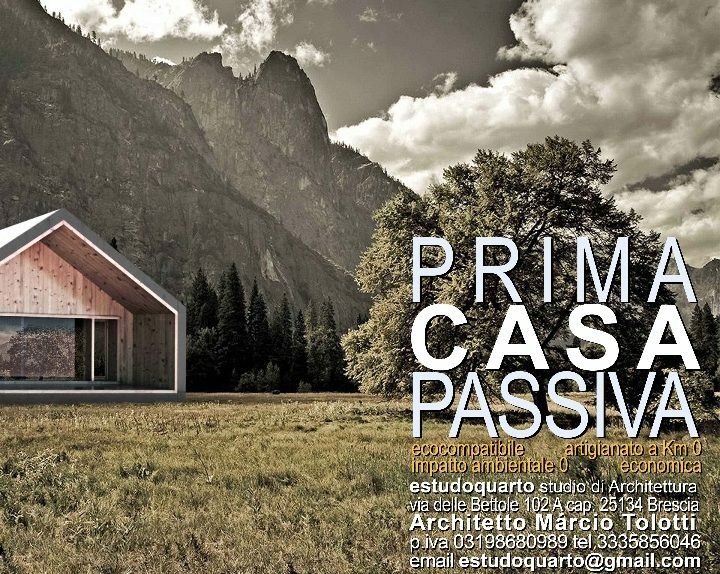 estudoquarto_studiostanza is a Study of Architecture based in Brescia, operating over the entire surface Nazionale. And 'composed by Dott. Arch. Marcio Tolotti and by the surveyor. Enrico Romanenghi.